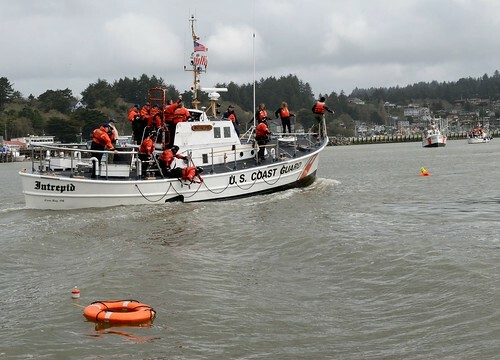 SAN FRANCISCO — The Coast Guard encourages mariners and beachgoers to prepare for high winds and seas forecasted for the San Francisco Bay Area throughout the weekend. 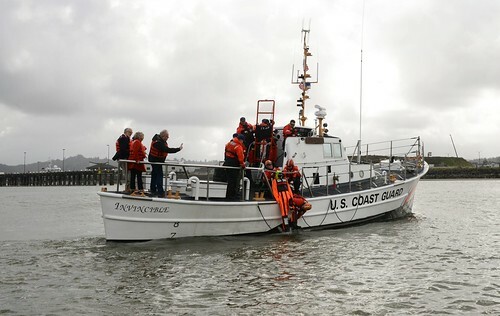 The Bay Area is expected to experience gale-force winds at 50 mph and seas up to 15 feet. 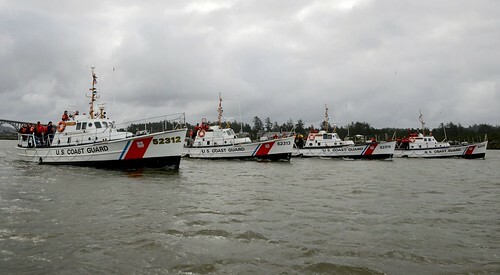 If mariners get underway, they should create a float plan and send it to friends and families before getting underway, which consists of a description of the vessel, the number of people aboard, the destination and the expected return time. 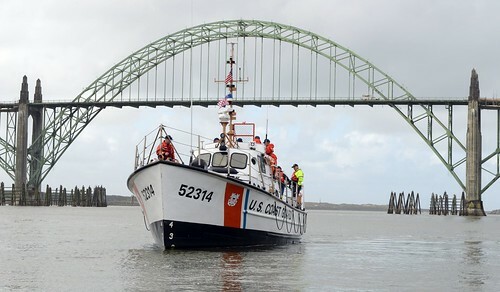 For more information about this weekend’s forecast, visit the National Weather Service here. 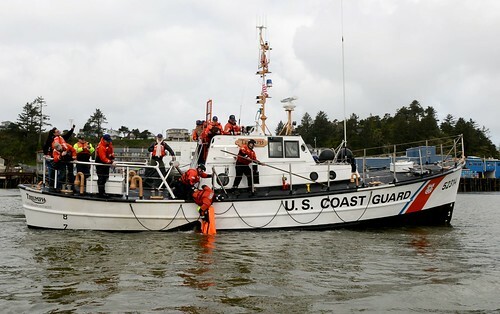 The Coast Guard continues operations authorized by law that provide for national security or that protect life and property during partial government shutdowns; however, there are some impacts to our day-to-day operations. 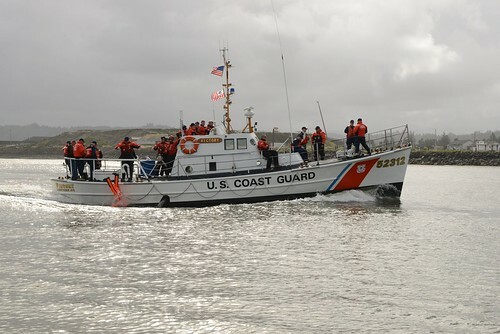 The Coast Guard stops or curtails mission activities that do not fall into those categories. 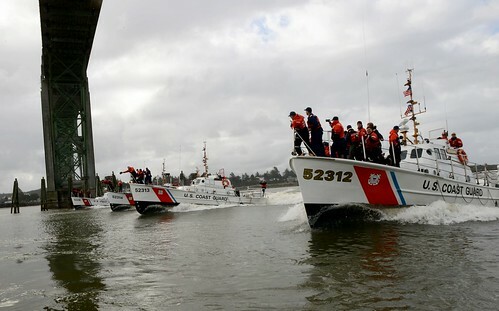 Coast Guard uniformed personnel will continue to perform their duties during a partial government shutdown and will provide essential services such as search and rescue, port and homeland safety and security, law enforcement and environmental response.